movement, 304 stainless steel housing, and 8 pairs of infrared. 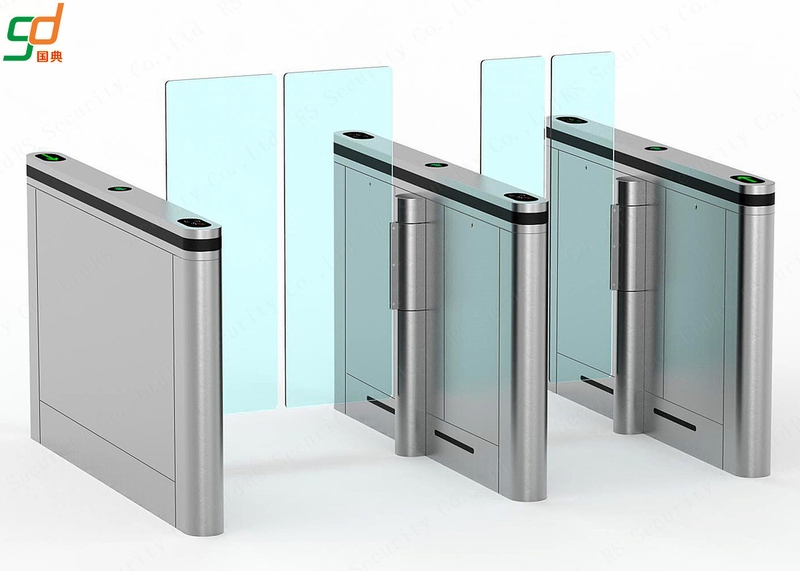 ⇒Full height speed gate Beautiful, small, easy to install, easy to maintain, and long life. code card, ID card and IC card. 5 With direction indication, guiding passenger to entry and exit.